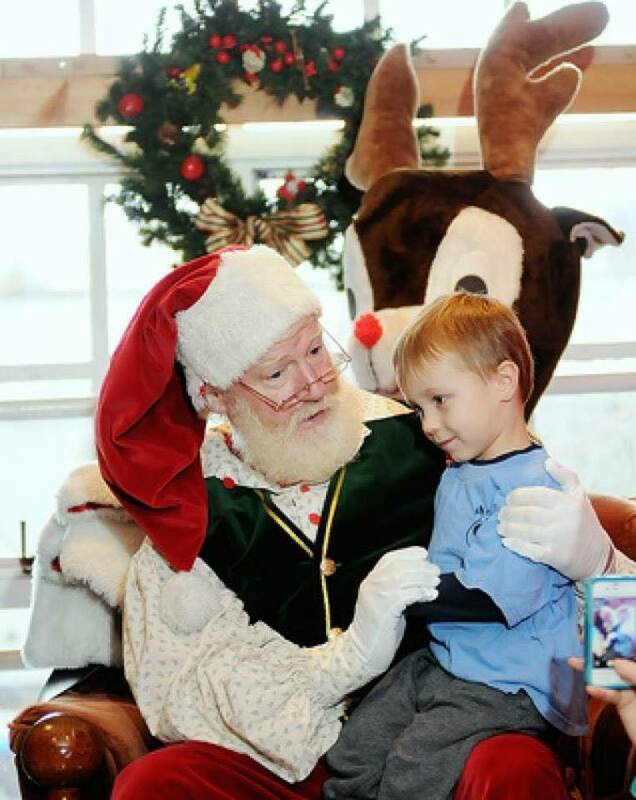 Santa arrives at the Kids Market on Saturday, December 1st at 11am. Come visit for a sing-along and storytelling with Santa! Parents are welcome to take photos of their children with Santa. You can see his schedule on the Kids Market December Calendar at www.kidsmarket.ca.